The aim of the Program is to shine a light on our Ambassadors, and to give them a platform through which they can encourage and inspire girls and women to develop healthy habits through an active lifestyle of their own. • Special discounted Ambassador priced Kit of your own personal choice that will be customised with the Official 2016 FOHER Ambassador Badge. • Access to discounted (and sometimes free) products with FOHER partnership brands. • Opportunity to build your professional network and have your personal/professional articles published on the FOHER Hub Blog with a dedicated Ambassador section. • The ability to inspire more women into a healthy, active lifestyle through the wonderful community of triathlon. Applications opened 1 October 2015 – no closing date disclosed. For more information, refer the Betty Designs website. • Females who have initiative and passion and are committed to achieving a dream in their field of choice. • Scholarships will be awarded, at the discretion of the Foundation, to applicants who best demonstrate their aspirations to succeed in their chosen pursuit and how financial and moral support would further their education or personal development and the community. • $4,000 – ‘Individual’ Scholarship, 1 person 12 years and above as of the 31/1/2016. • $6,000 – ‘Group’ Scholarship, 2 or more people 12 years and above as of the 31/1/2016. 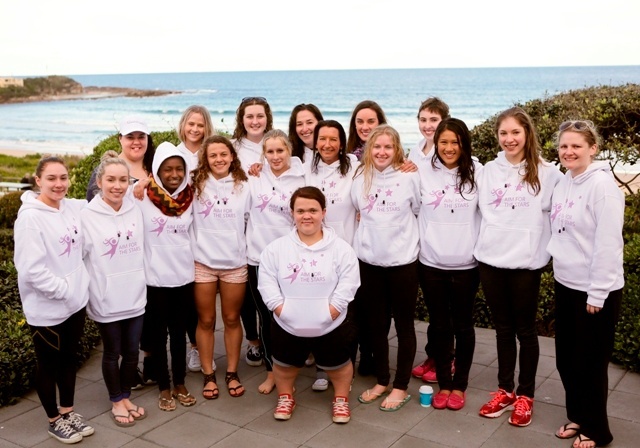 The Local Sporting Champions program is designed to support young people participating in state, national and international level sporting championships as either an athlete, coach or official. • Must be an Australian citizen turning 12 to 18 years of age in the same calendar year as the nominated sporting championship. • Grants can contribute towards the cost of travel, accommodation, uniforms or equipment for your participation at the nominated championships. • Refer website for other key criteria and exclusions. Grants of $500 are available for successful individual applicants. 31 October 2015 – applicants will be advised Dec 2015-Jan 2016. For more information, refer the Local Sporting Champions webpage.